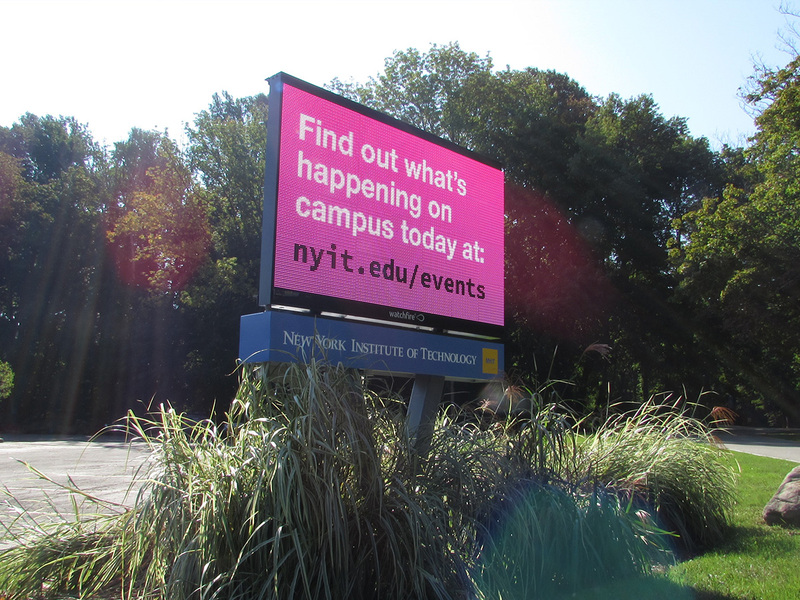 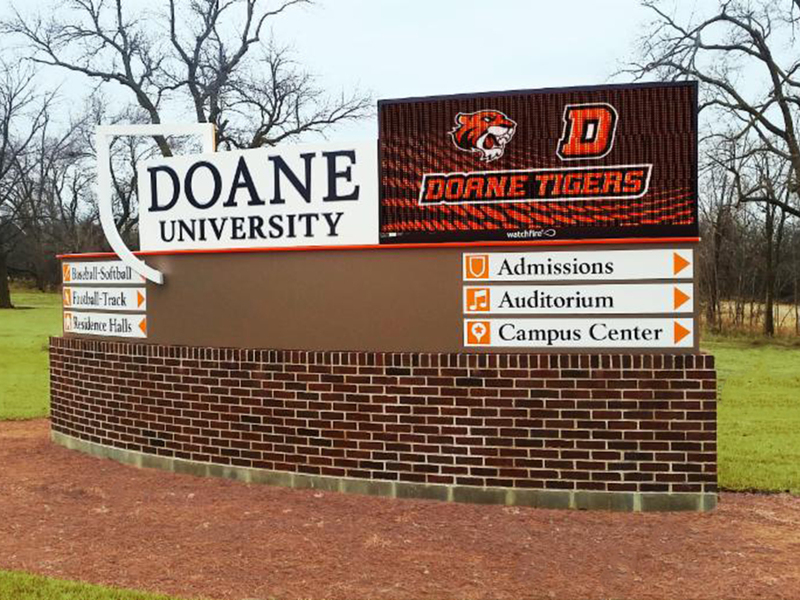 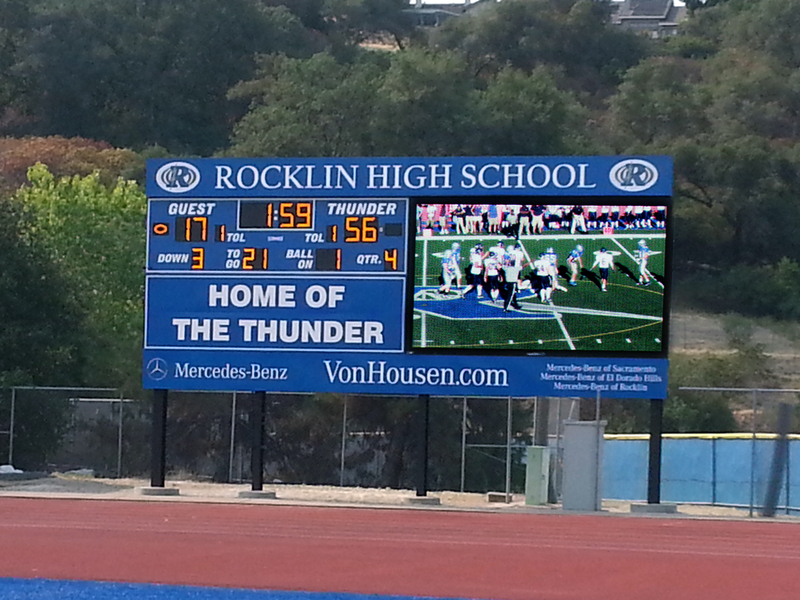 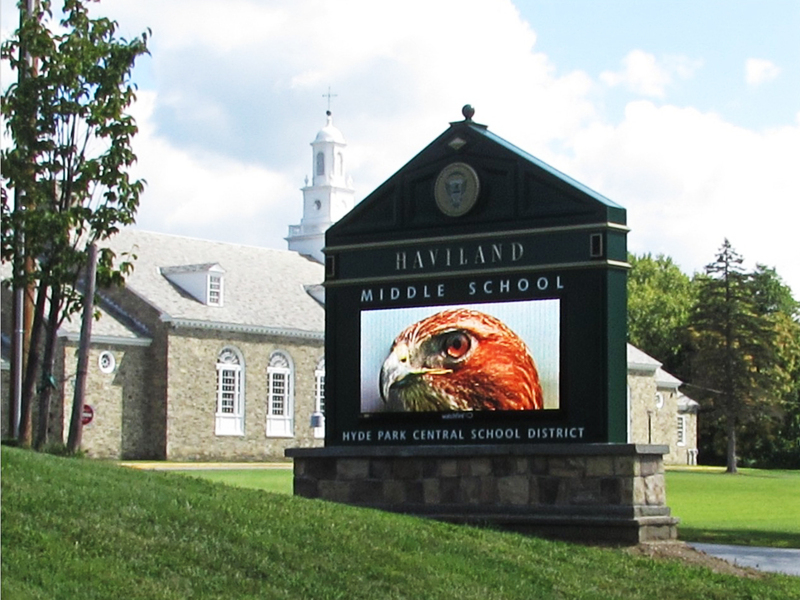 LED signs for schools can keep students, parents and the surrounding community informed. 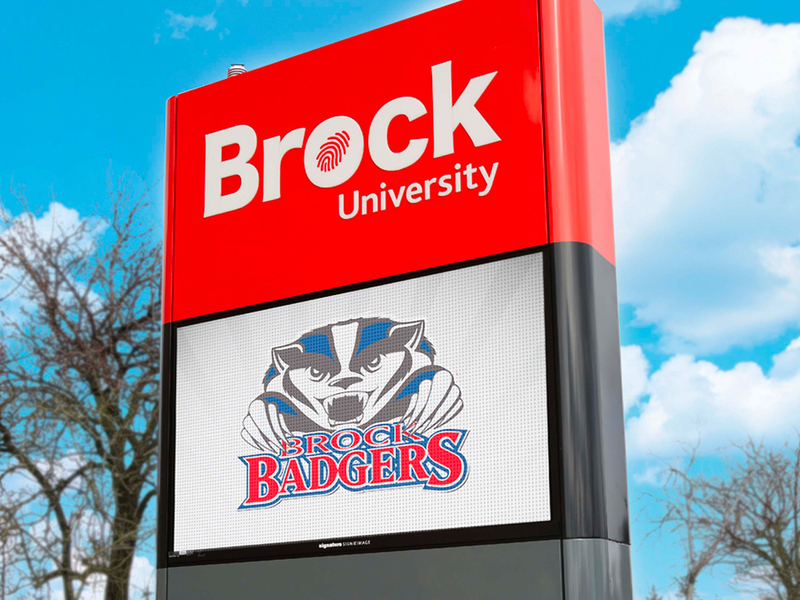 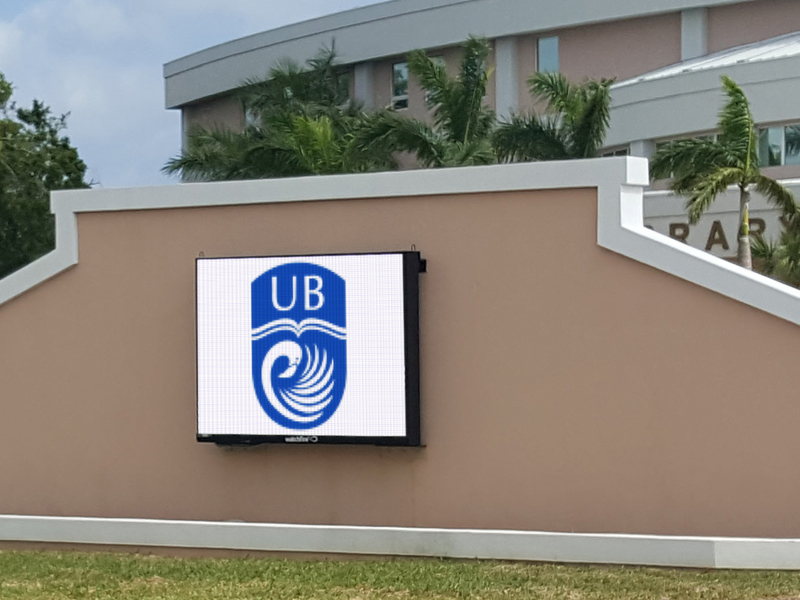 Use an LED sign to broadcast your school’s news and events to students and families, and project a modern educational environment. 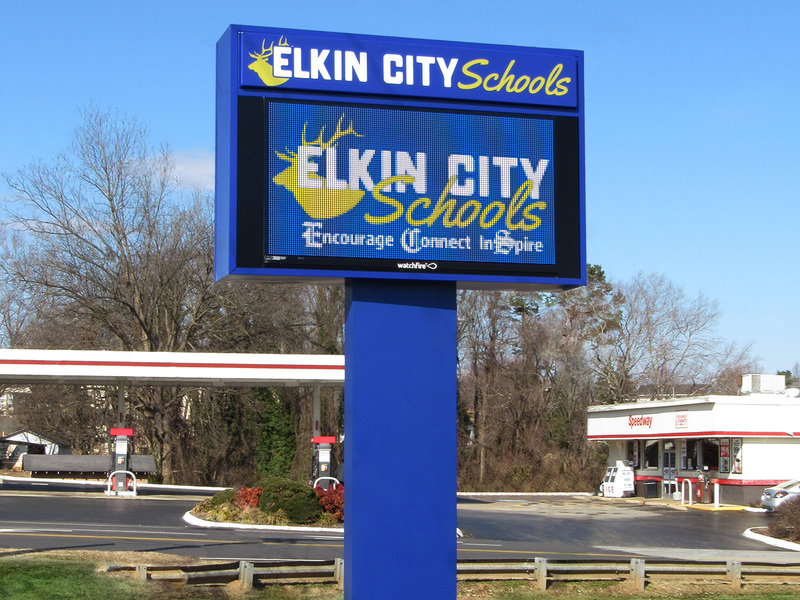 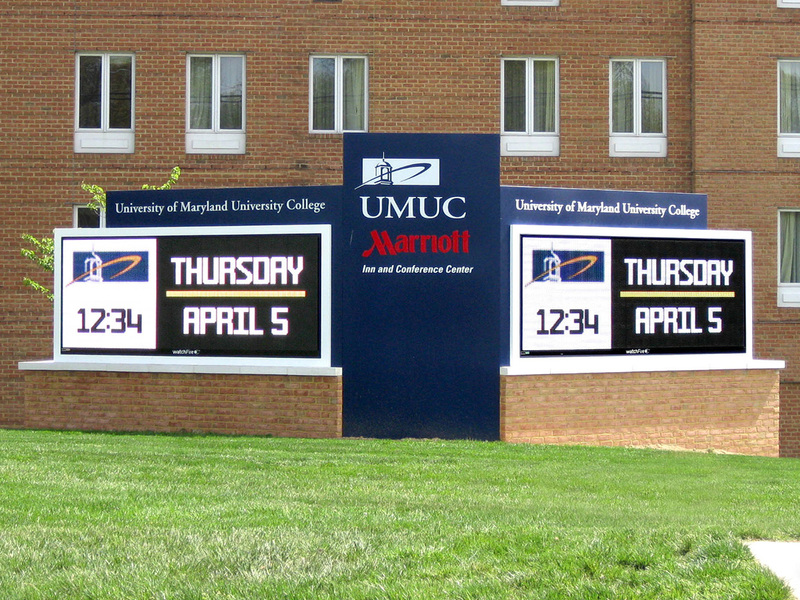 Many schools are meeting their communication challenges by relying on outdoor digital signs instead of labor-intensive, inconvenient manual reader boards. 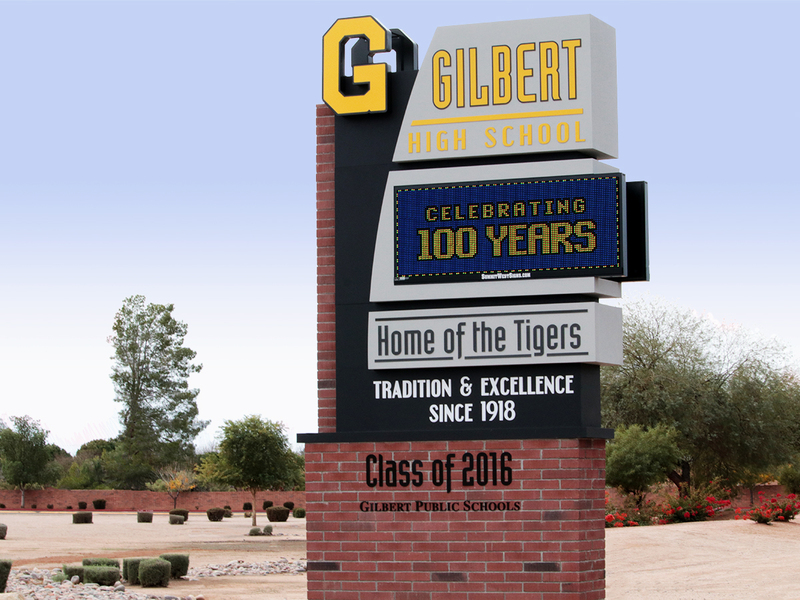 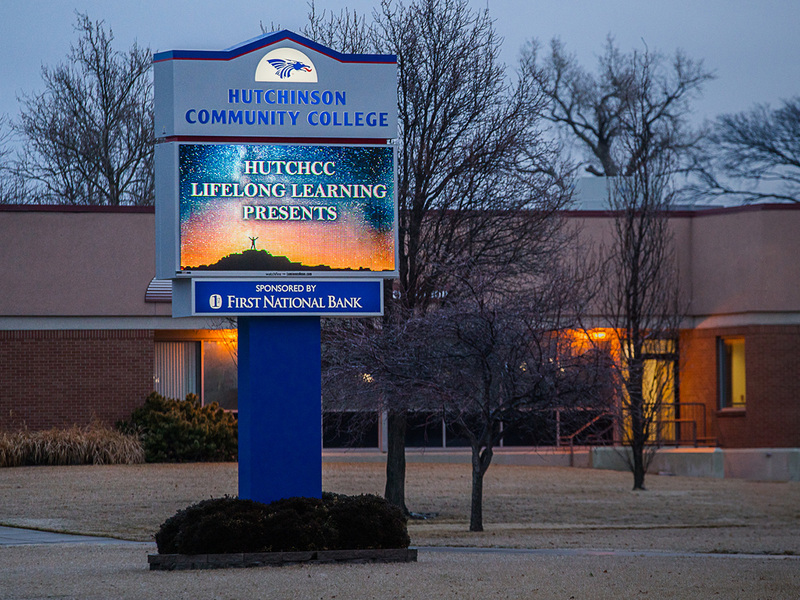 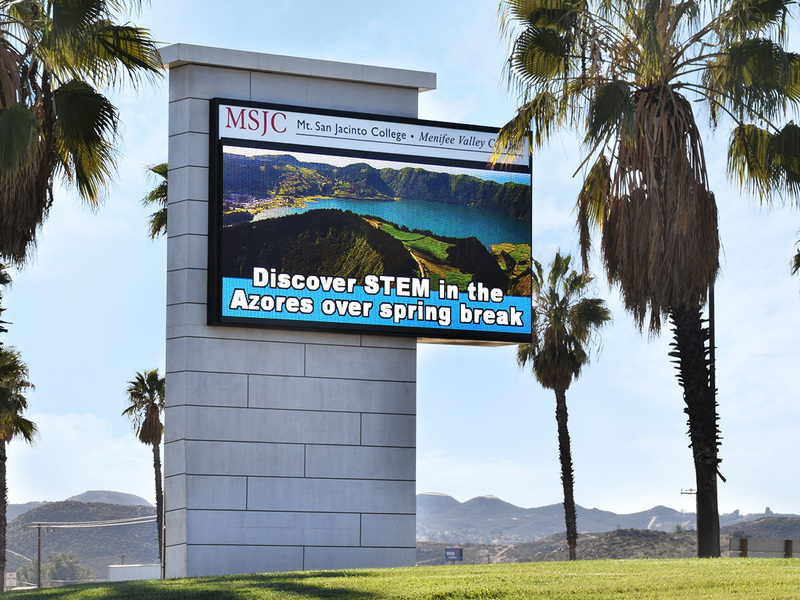 The flexibility of LED signs makes it easier for administrators to inform parents and the community about a broad range of programs and activities. 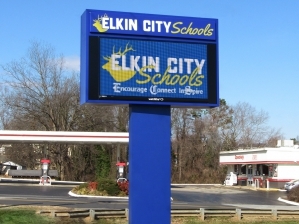 Digital signs can communicate 24/7 information as basic as schedule changes or as complex as lockdown instructions in an emergency. 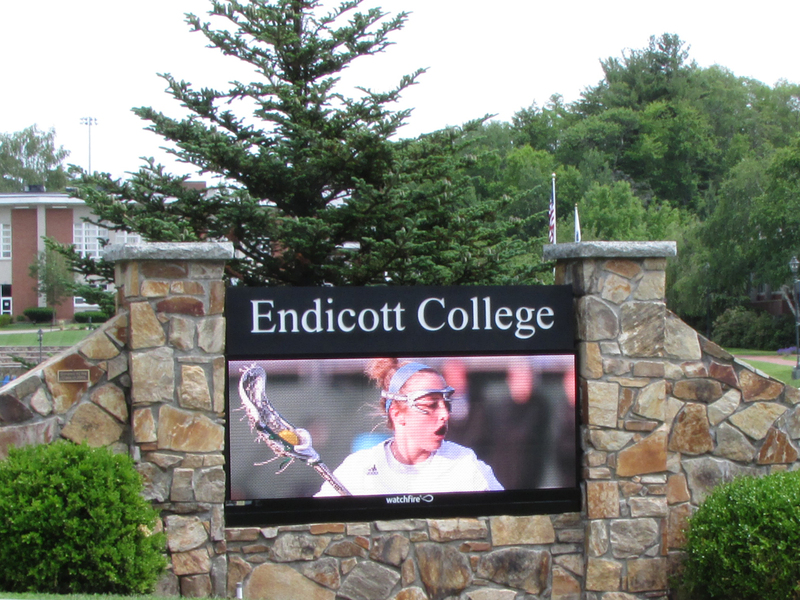 Indoor LED displays and video walls in lobbies, gyms and lecture halls create dynamic educational environments. 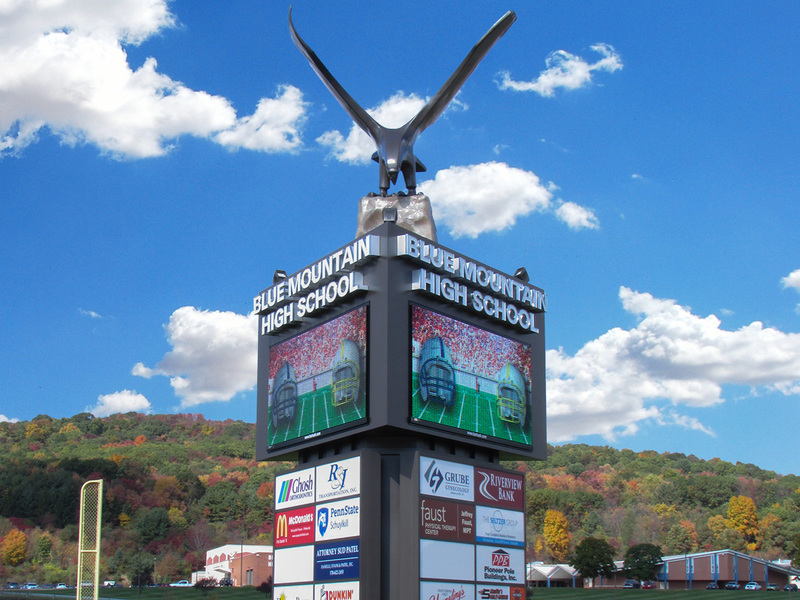 An interior display also boosts school pride and solidifies branding. 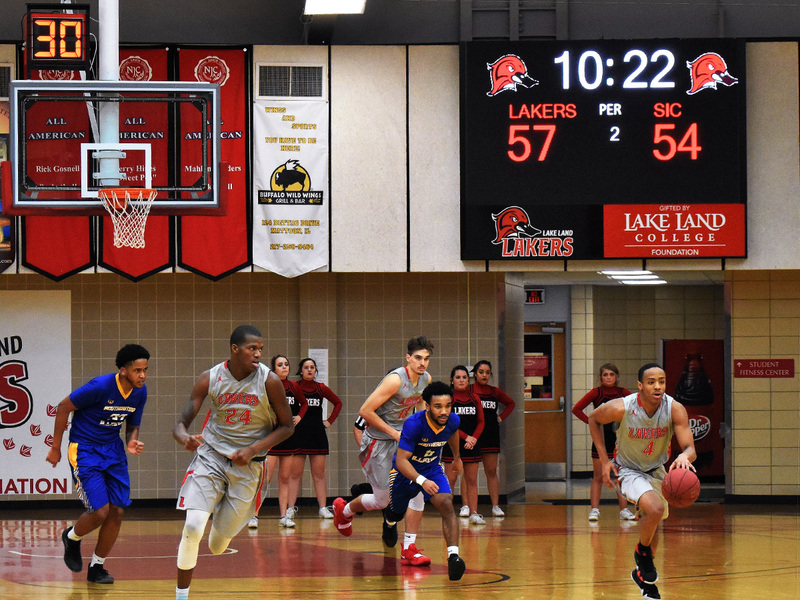 San Jacinto College; 16mm, 10'9" x 22'2"
Hutchinson Community College; 12mm, 5'5" x 9'5"
Doane University; 16mm, 3'5" x 7'3"
Siena College; 10mm, 4'5" x 10'3"
Elkin City Schools; 16mm, 4'5" x 8'3"
University of The Bahamas; 16mm, 5'5" x 7'3"
West Georgia Technical College; 16mm, 4'5" x 8'3"
Haviland Middle School; 12mm, 3'5" x 7'3"
Rondout Valley CSD; 19mm, 3'5" x 9'3"
University of Maryland College Park; 16mm, 4'9" x 11'11"
Gilbert High School; 19mm, 3'5" x 8'3"
Brock University; 16mm, 4'5" x 7'3"
“Our new digital message center from Watchfire enables us to share the Siena story with thousands of people." 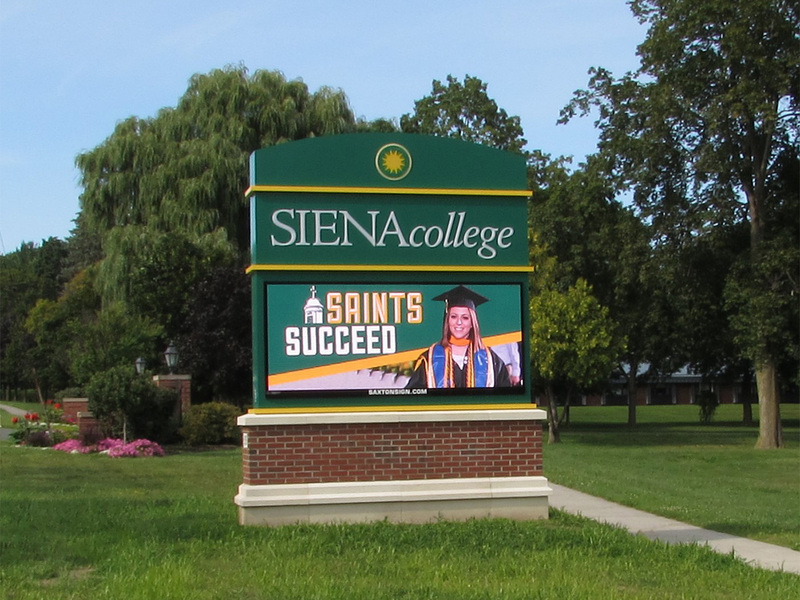 Siena College is a private, Franciscan liberal arts college founded in 1937 in Loudonville, N.Y., two miles north of Albany. 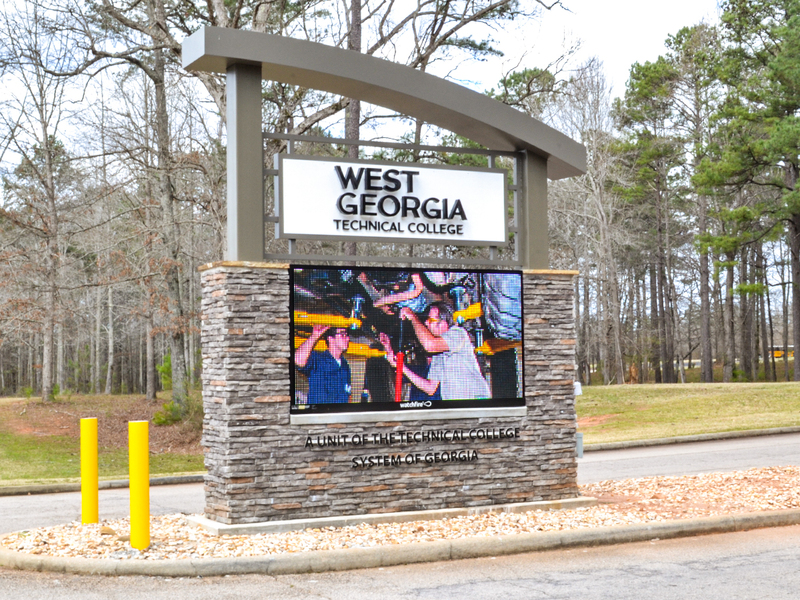 With just over 3,000 students, the college operates in a challenging educational environment, competing against larger public schools and regional private colleges. 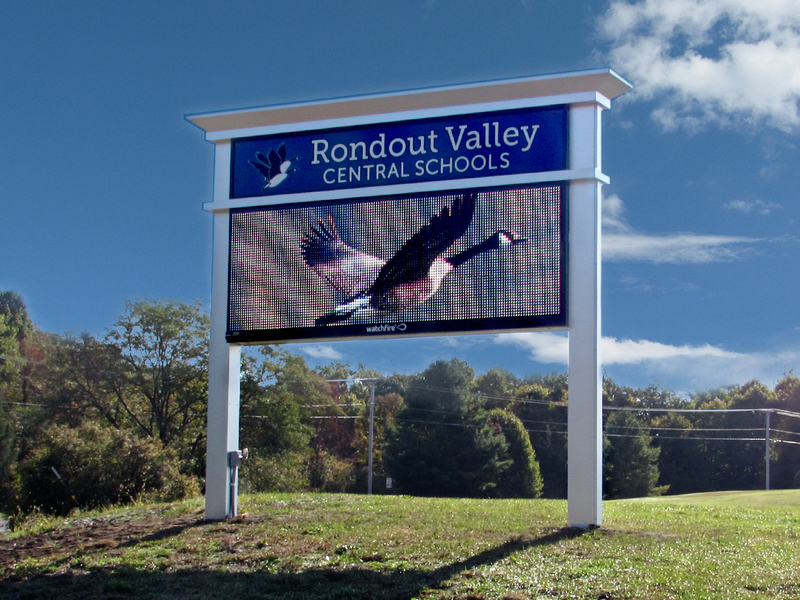 Learn more about how one school is enriching education with their Watchfire video display.